The water is still high at 610 South and the Westpark Tollway underpass on Post Oak for drivers headed to Bellaire or Meyerland from the Galleria area. These photos and video were taken around 4:45 to 5 p.m. on July 4th. 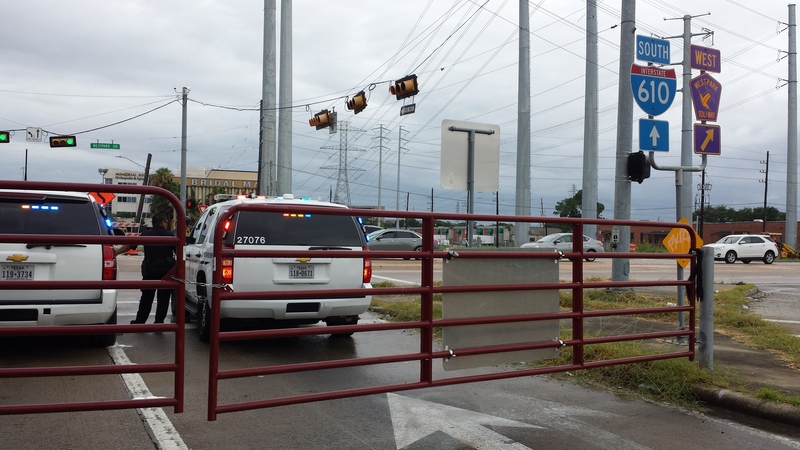 KPRC-TV reported a high water rescue of a driver earlier today at this location. 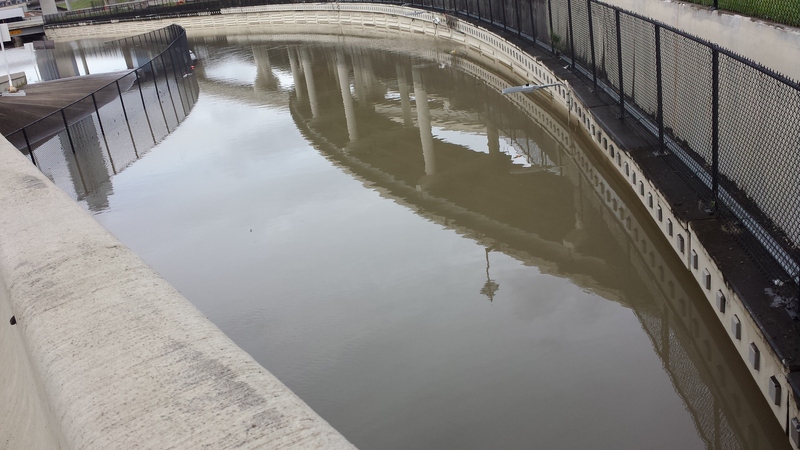 Since this morning, the water has slowly receded and the southbound underpass remains closed tonight. This entry was posted in Asian Community Houston, Harris County News, Houston News, Roads and Traffic, Weather and tagged Houston High Water Spot on July 4th. Bookmark the permalink.